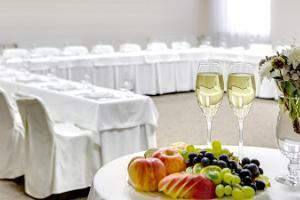 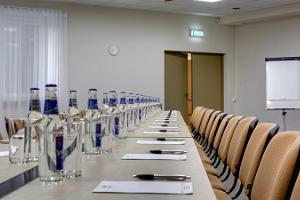 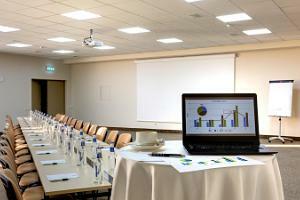 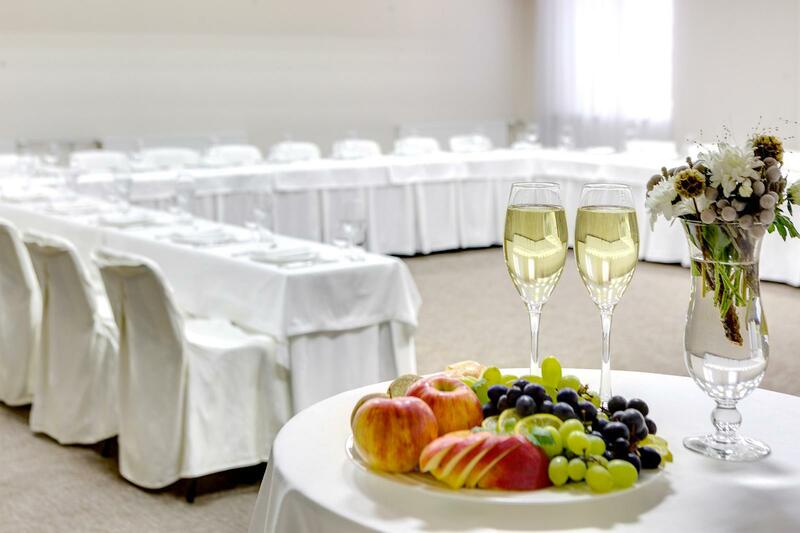 The cosy Liivarand SPA Hotel is perfect for a long-term stay in the resort town of Narva-Jõesuu. 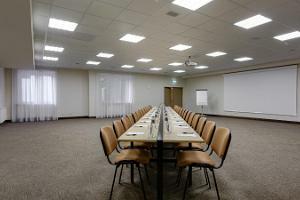 After a large-scale renovation, the hotel now has a new look and a modern and comfortable interior design. 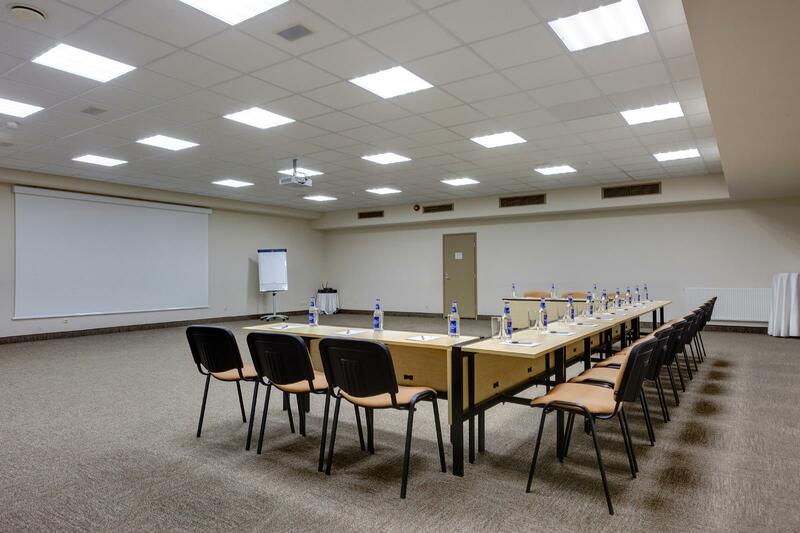 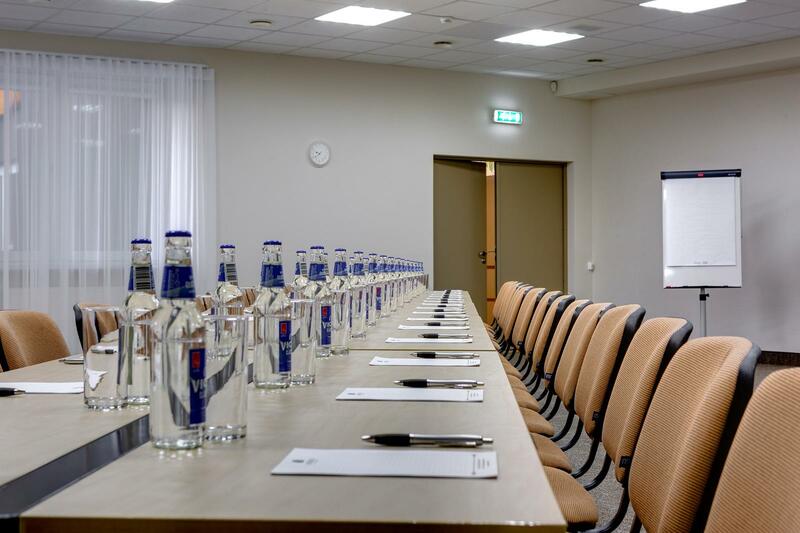 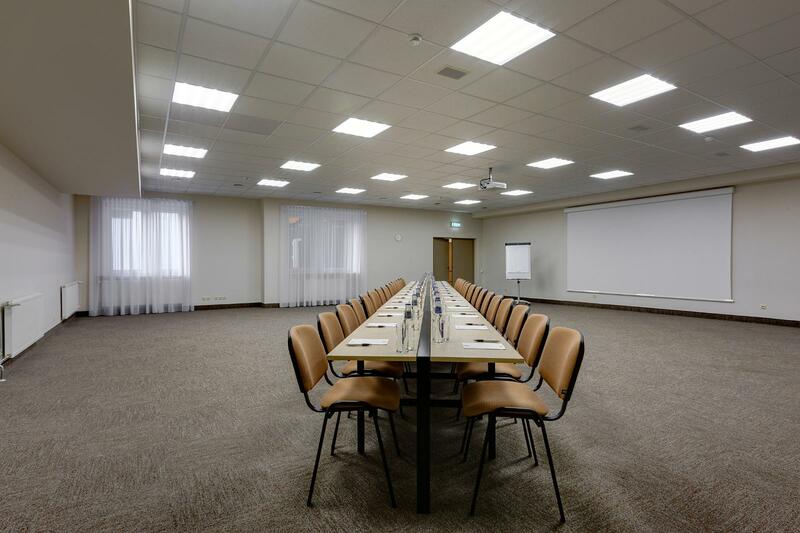 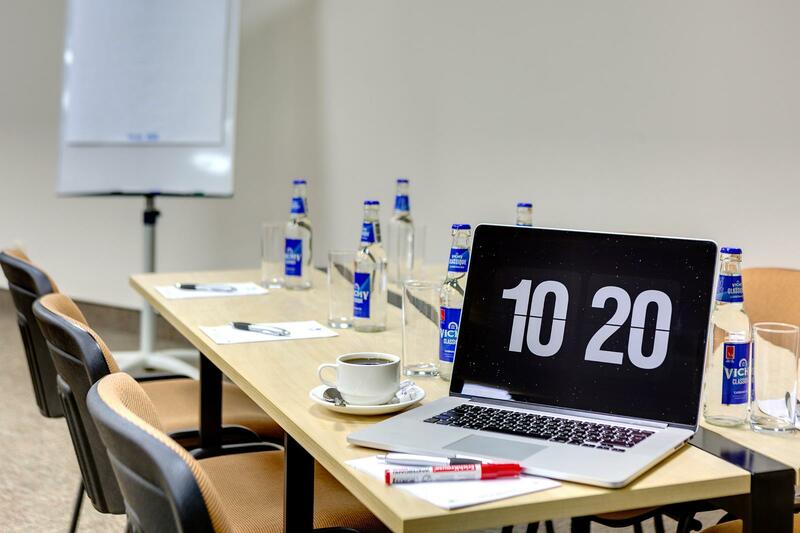 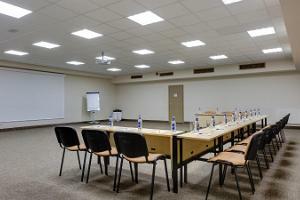 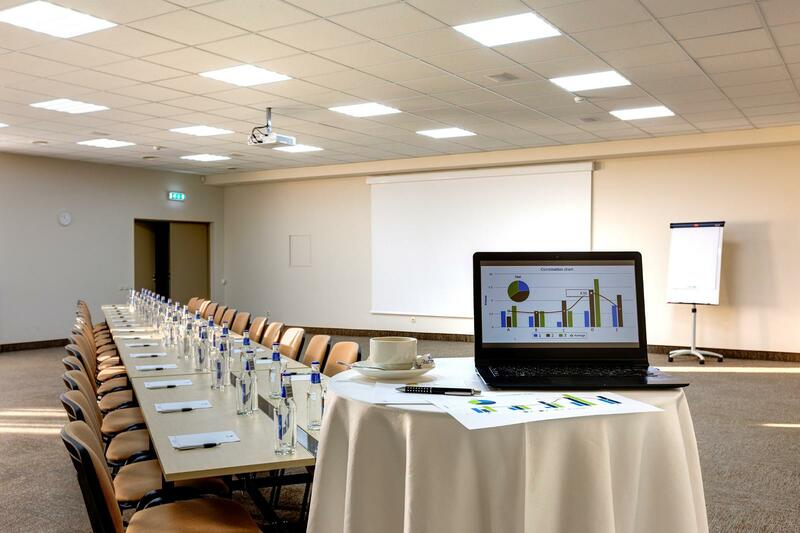 It is possible to carry out conferences, training sessions, seminars, study days, information days, presentations, meetings, receptions, and festive events here. 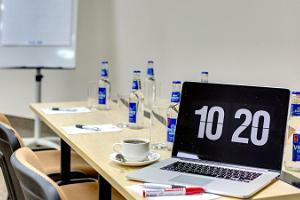 We have all the technical tools necessary for organising an excellent work meeting (data projector, screen, flipchart, markers).